Omara Portuondo performed last Saturday, September 25 at the Teatro de los Héroes in Chihuahua, Mexico. As a guest of honor at the VI Festival Internacional de Chihuahua. 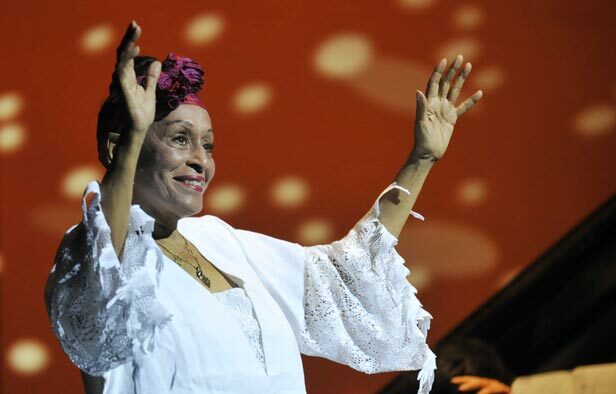 Portuondo and her band performed "Bésame mucho", "Noche de Ronda", "Silencio" and "Guantanamera" among others classics.